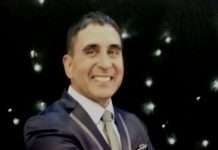 Regardt Laubscher – Corporate Magician has been performing professional magic for the past 16 years. He is perfect for any event, any place and at any time – for any age. 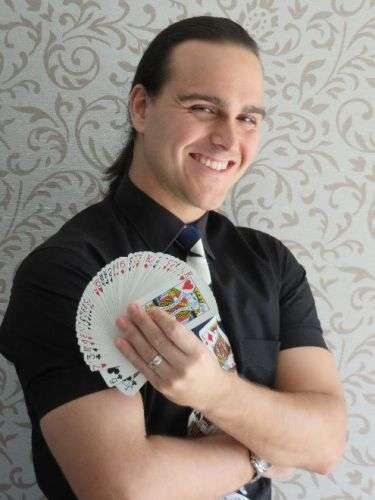 Regardt is versatile, unique and an energetic performer who specializes in comedy magic shows where guests are entertained with his unbelievable magic skills and lots of comedy. He has performed all over South Africa, in Namibia, Botswana, and in the Seychelles. 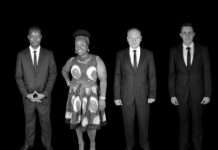 He has also performed for South Africa’s Minister of Tourism. Regardt has been invited to perform for the likes of Mariah Carey and her family whilst being featured on a list of entertainers, including John Legend at an international wedding as well as performing at one of Miss South Africa’s children’s birthday parties. He currently performs regularly in one of the biggest Kids Play Parks in Africa as well as performing at one of the biggest theme parks and casinos in Africa. He is an all-round likeable and highly-skilled musician who is a popular face at restaurants, resorts, hotels and shopping centres. 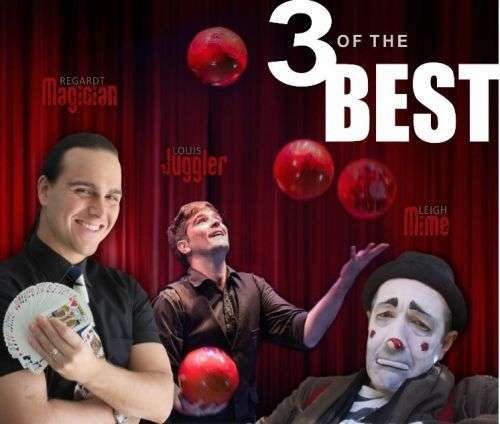 Louis the Juggler specializes in juggling and manipulation that is fresh and energetic, taking the old-school circus and mixing it with new elements to create a truly unique performance. Louis is as comfortable on stage as he is roaming at events and he pushes the boundaries of his unique skill and art. He is an all-round-performer and his other skills include stilt-walking and balloon sculpting. He has circus experience and he is a regular on television shows in South Africa, with international exposure in Thailand and the Seychelles. Leigh the Mime has been a professional mime artist since 1997, having travelled locally and abroad. He has the ability to recreate himself into different character mimes (from the Classical French Mime to Charlie Chaplin). His Hobo Clown, Old Man Mime and Maintenance Mime characters are wonderful for roaming, meet & greets and a breath of fresh air on stage.